For 40-years, this dwarf-warrior had wandered through a weary land relishing his freedom. But as a witness to Jasmine’s mysterious liquid energy and grace, he swore allegiance to her cause. His battle axe is as mighty as his loyalty. Grim and humorless, Glynn remains Jasmine’s greatest friend and champion. As her protector, he is wary and suspicious of men’s attention and intention towards her and would think nothing of striking them dead. 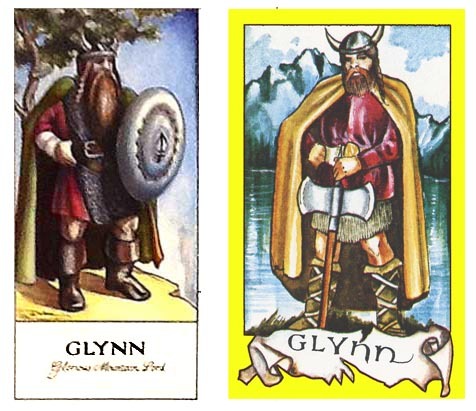 The art above depicts two views of Glynn. The one on the left is from a finished, but unpublished panel. It would have comprised the next “Story of Jasmine” installment in “The Dragon” Magazine. The art on the right is the character card for The Jasmine Faction in the “Jasmine: the Battle for the Mid-Realm” card game. Wow! I just had an idea. Tomorrow, I must show you that page I’m so fond of! This entry was posted in Jasmine & Role Playing Games and tagged dwarf-warrior, fantasy art, Glynn, Jasmine, protector, The Story of Jasmine on February 6, 2018 by Darlene.